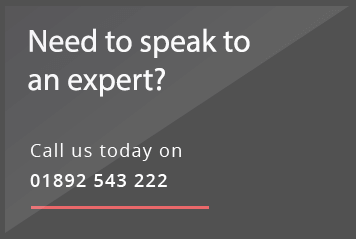 Sorry - we couldn't find anything for this search. 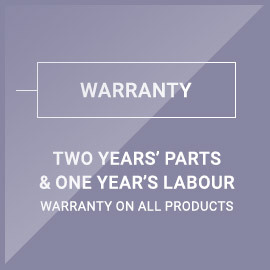 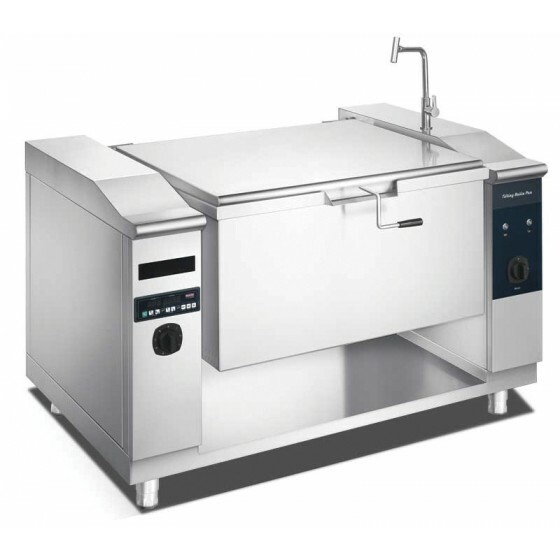 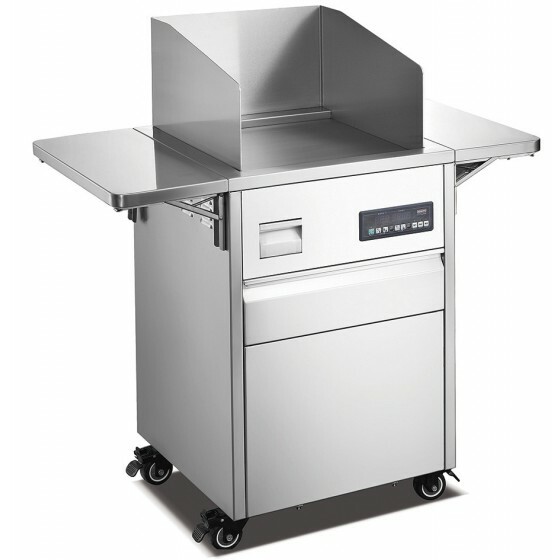 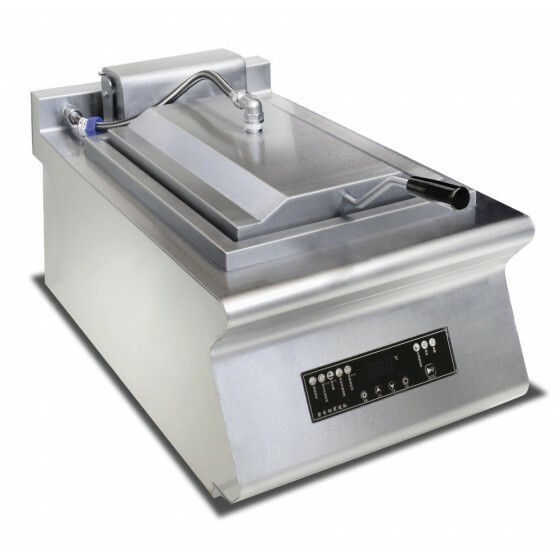 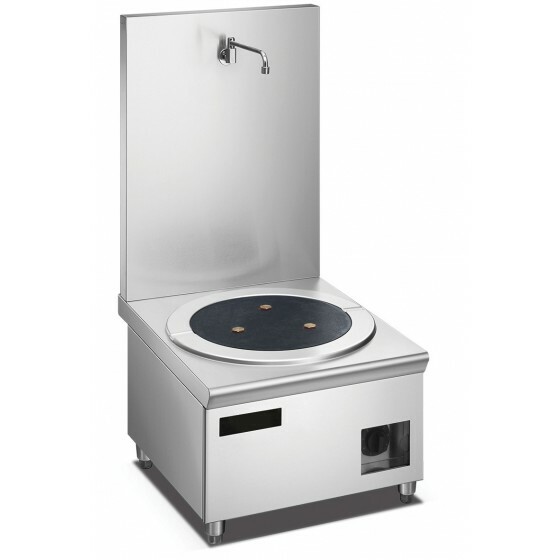 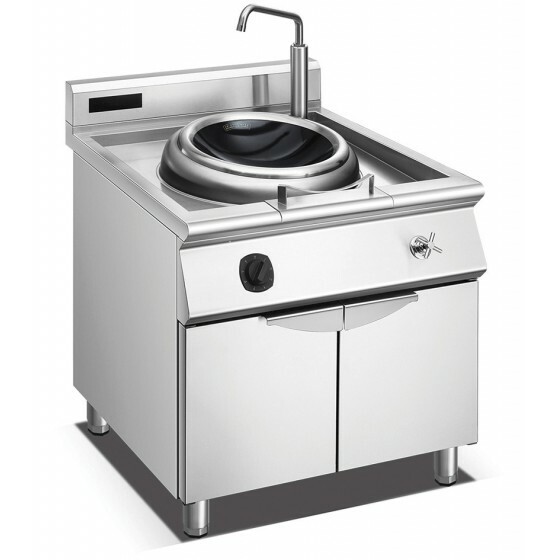 An extensive range of energy-efficient induction-powered commercial catering equipment. 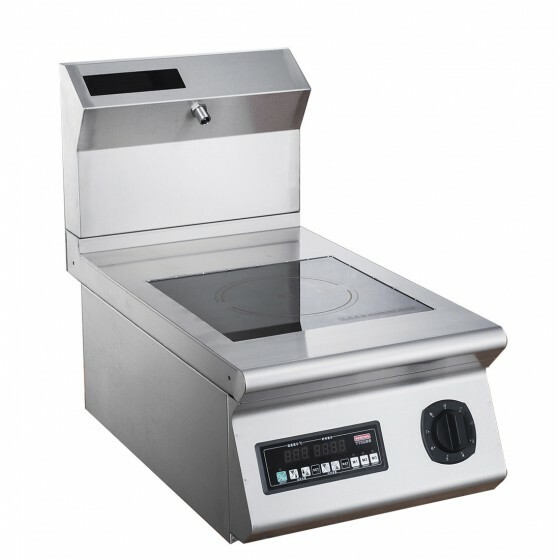 Not just hobs, but fryers, griddles, bratt pans, boiling pans and much more.